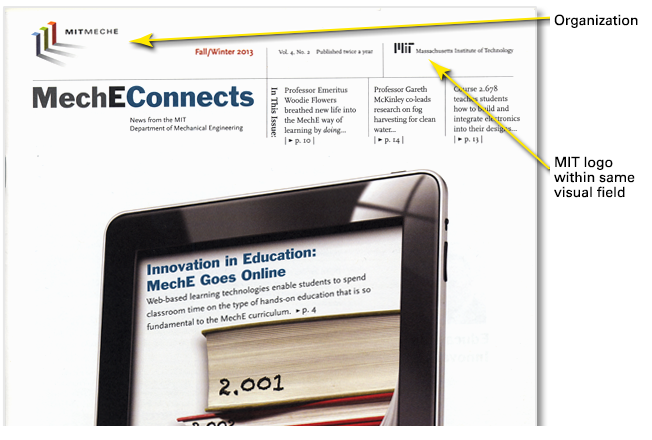 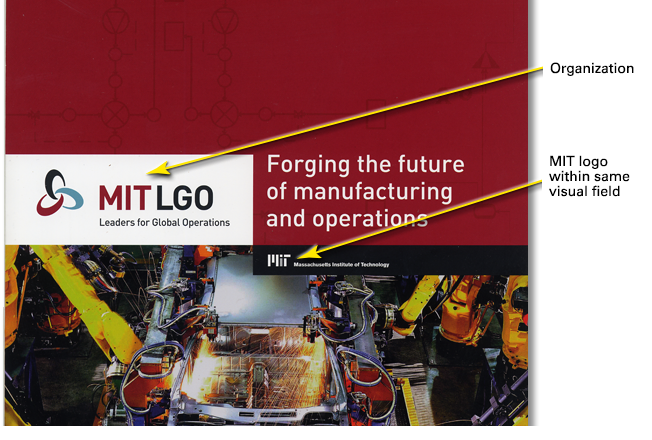 Members of our community continually reinforce MIT’s brand by using the MIT logo on their communications materials. 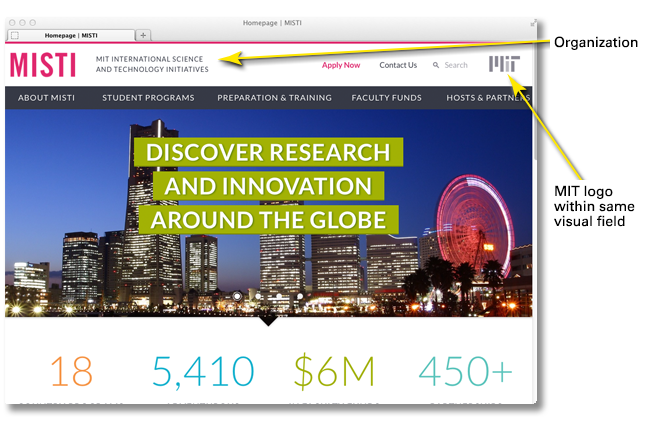 The logo’s impact as a symbol increases every time it is used. 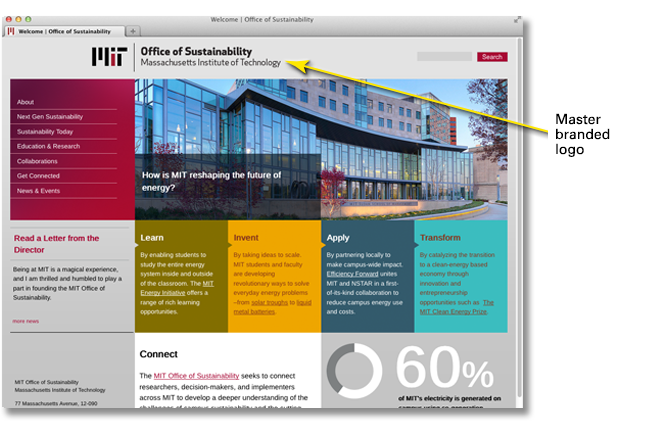 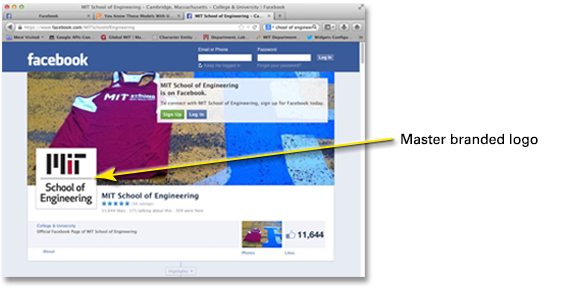 The MIT School of Engineering uses a master branded logo. 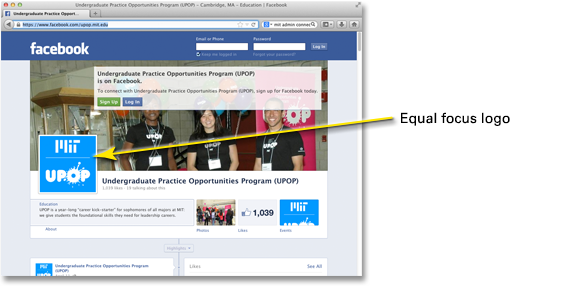 The Undergraduate Practice Opportunities Program (UPOP) uses an equal focus logo. 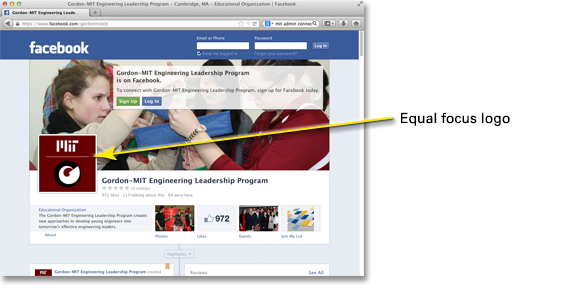 The Gordon-MIT Engineering Leadership Program uses an equal focus logo. 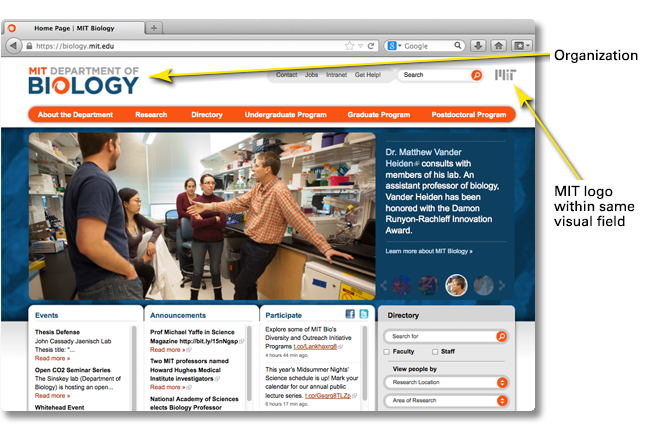 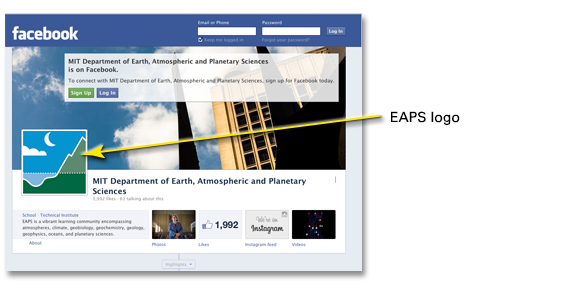 MIT Department of Earth, Atmospheric and Planetary Sciences uses its own logo. 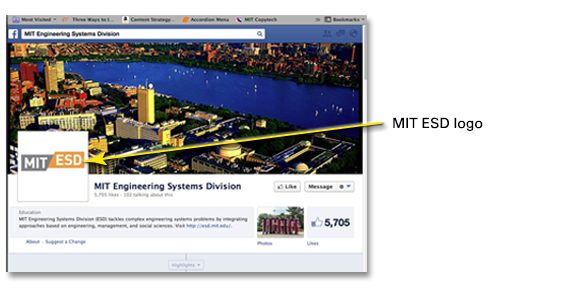 MIT Engineering Systems Division uses its own logo.